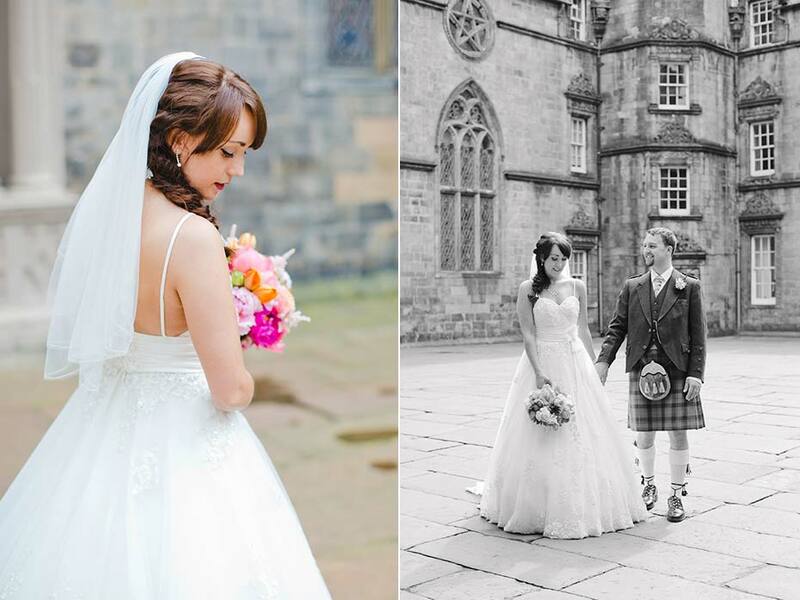 Hazel and Alex got married on a perfect summer day at George Heriots Chapel, Hazel went to school here so it was a natural choice for this to be her wedding venue. 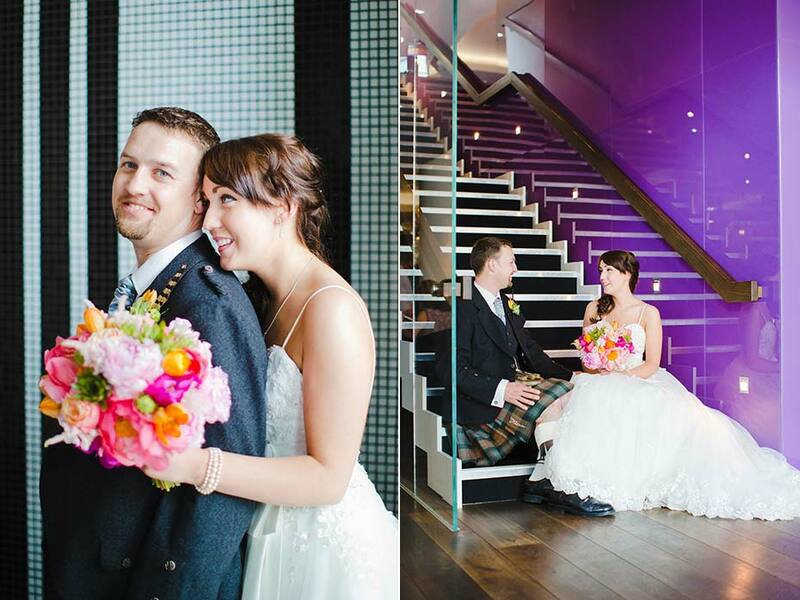 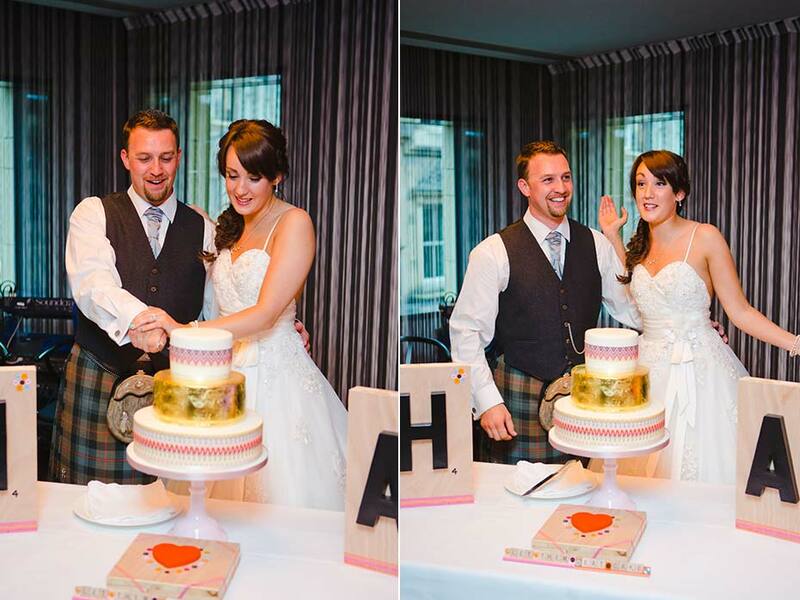 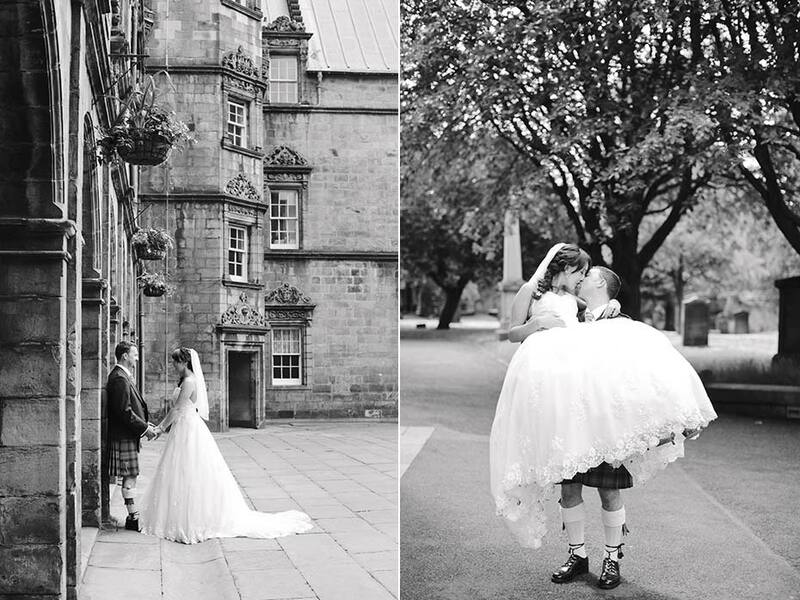 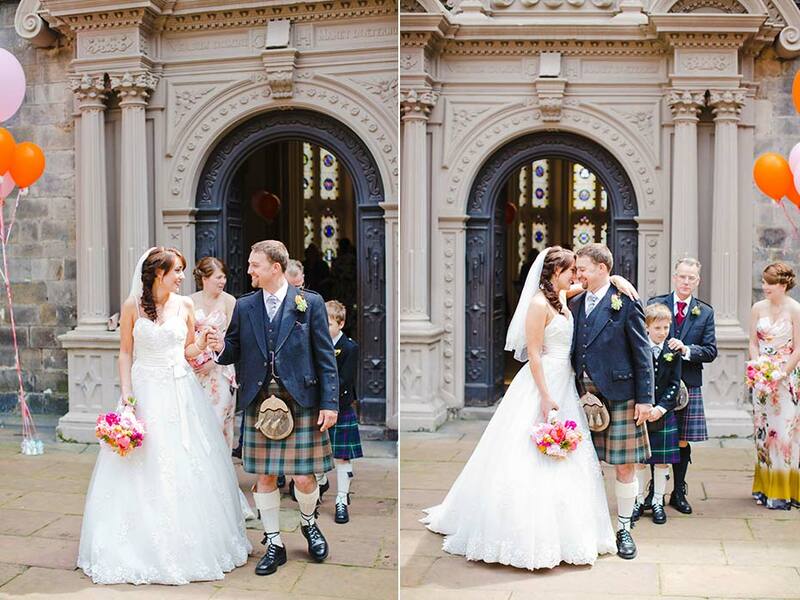 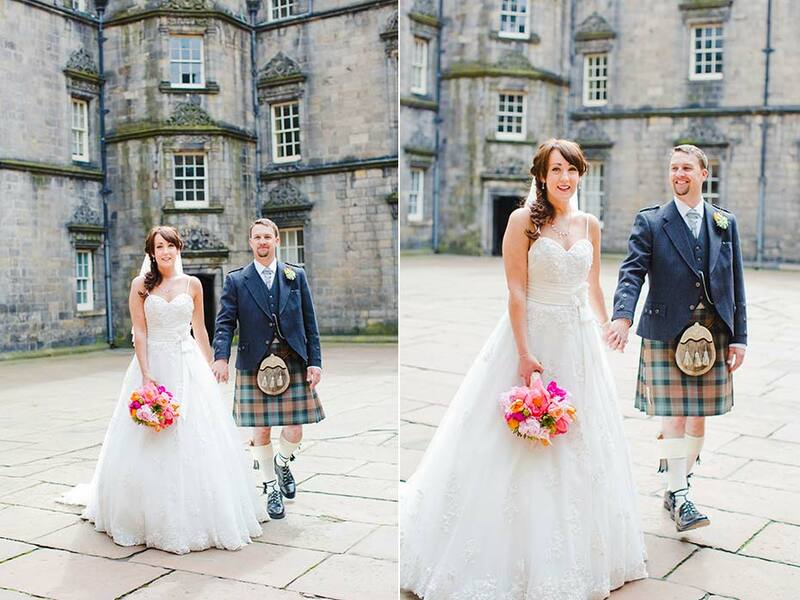 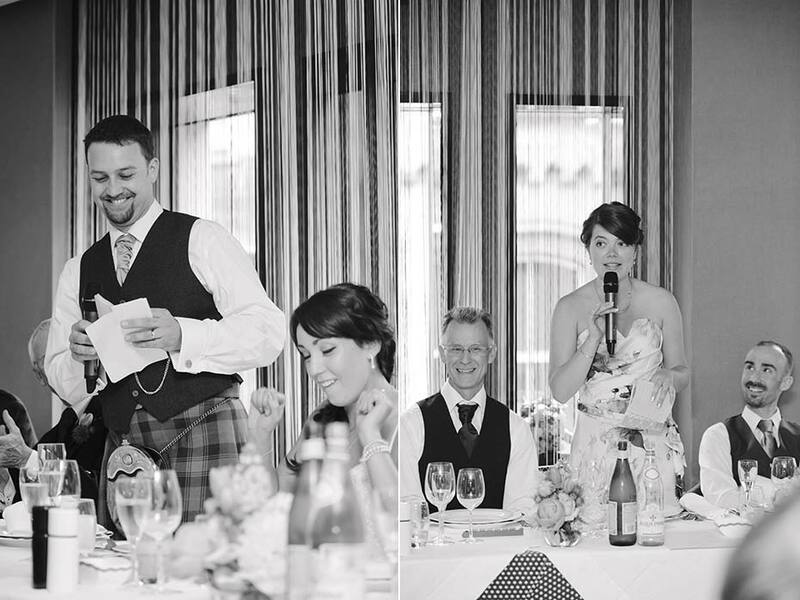 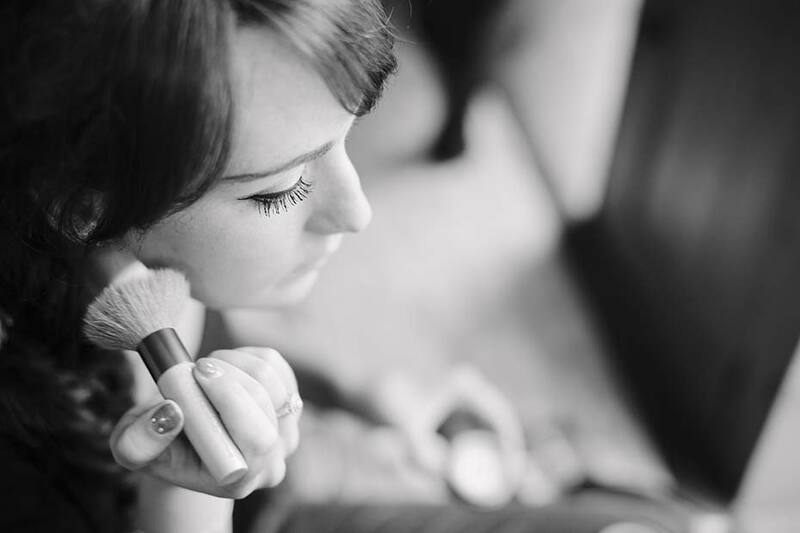 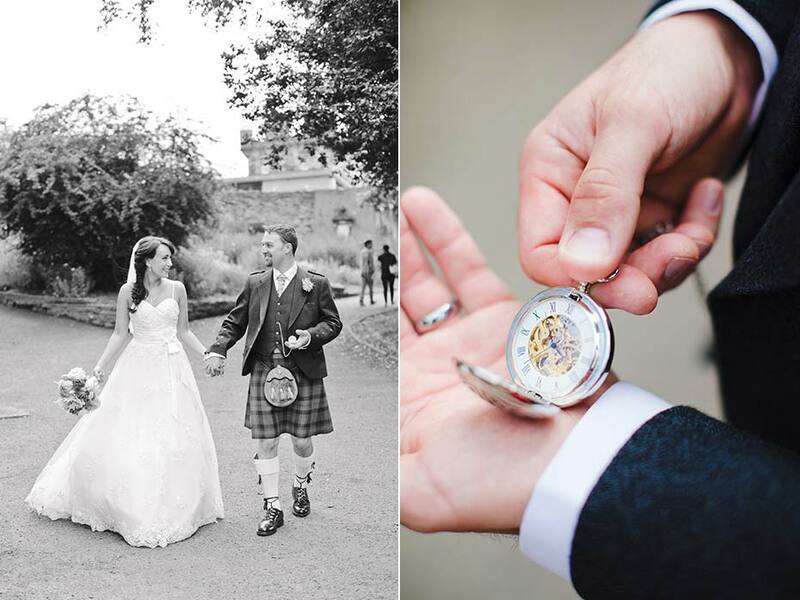 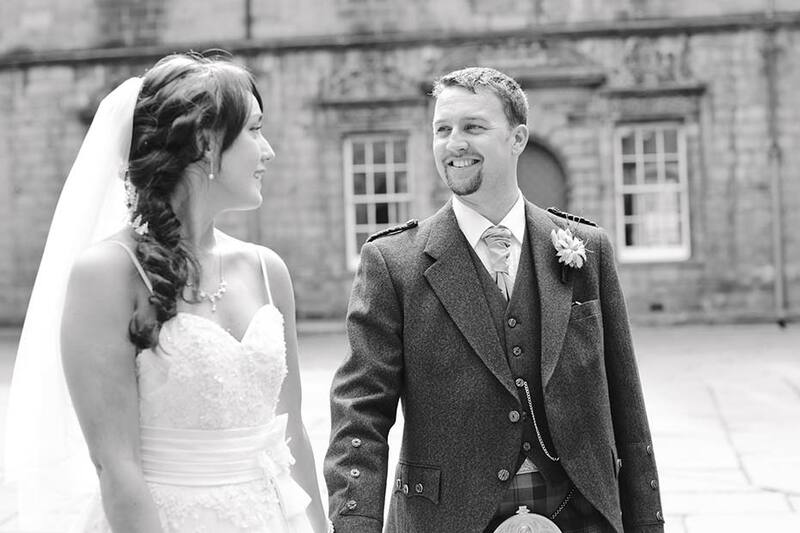 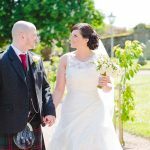 I first met Hazel two and half years ago at Dundas Castle whilst she was working as the make-up artist at Emma & Steven’s wedding so I was delighted when I was recommended to be her photographer. 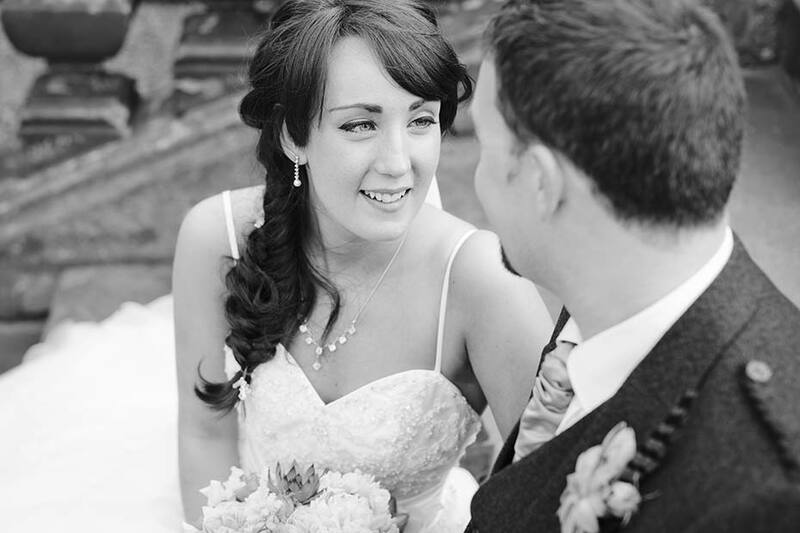 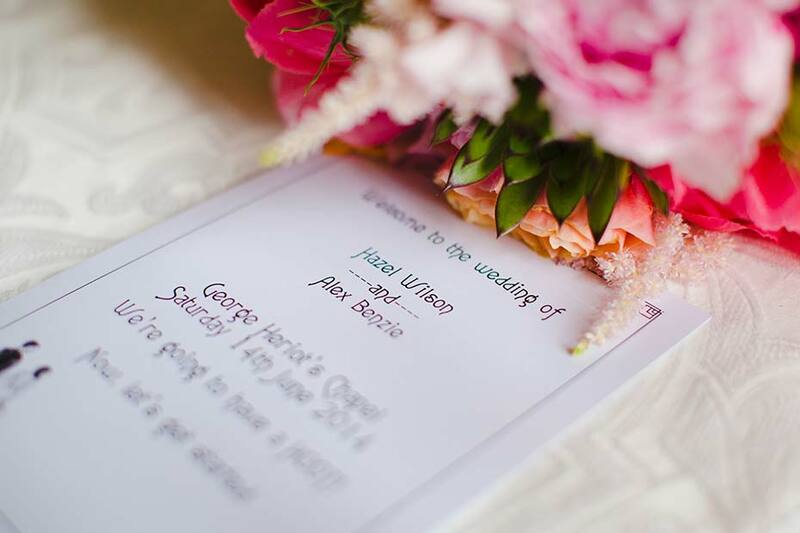 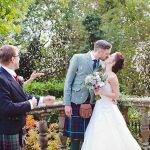 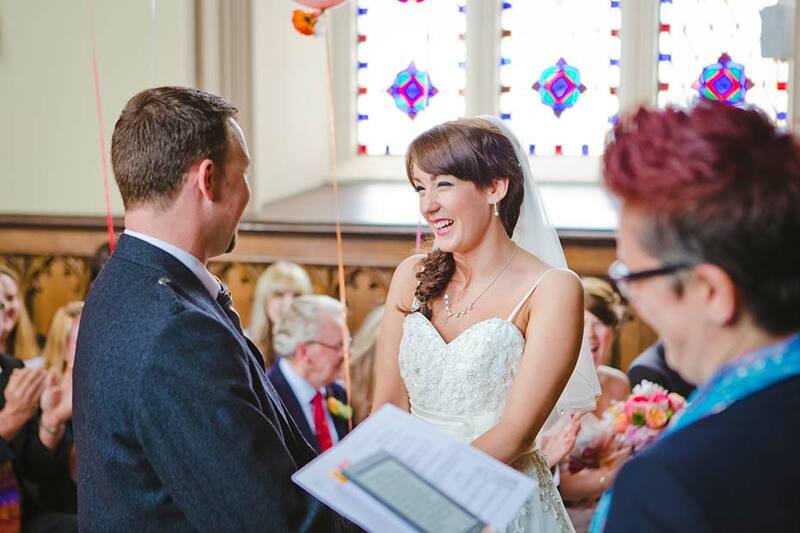 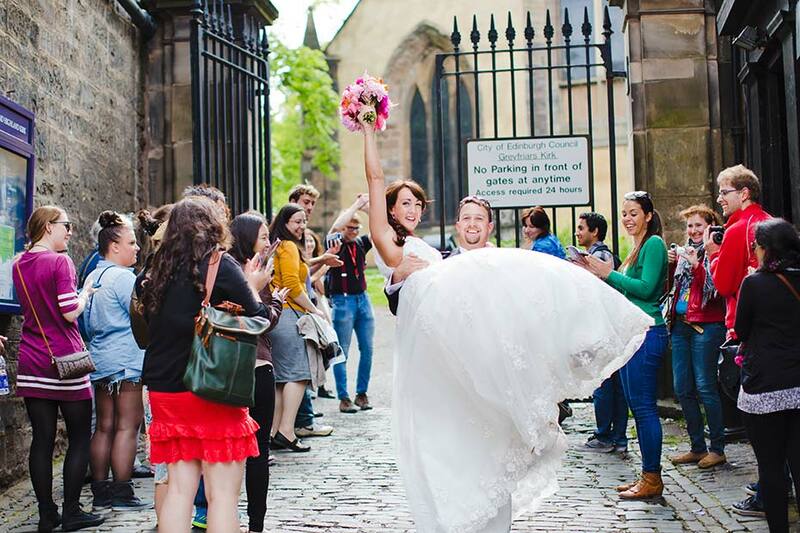 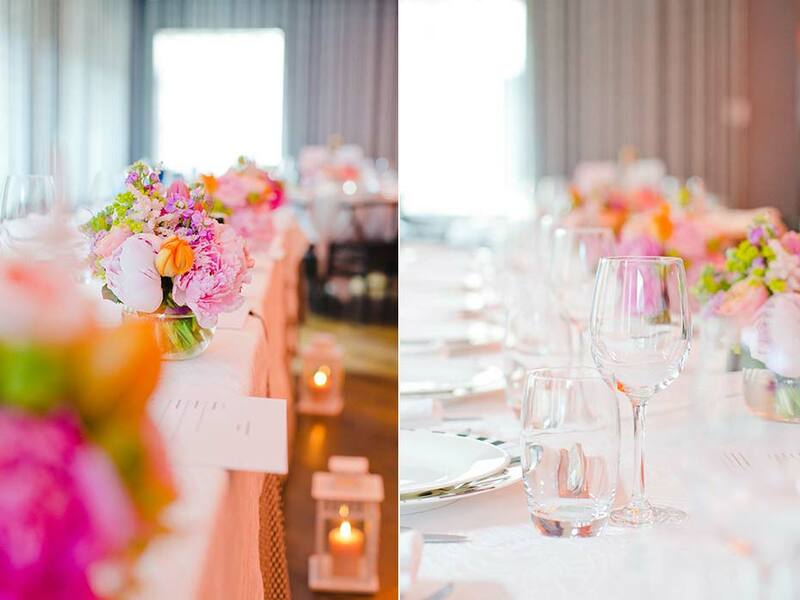 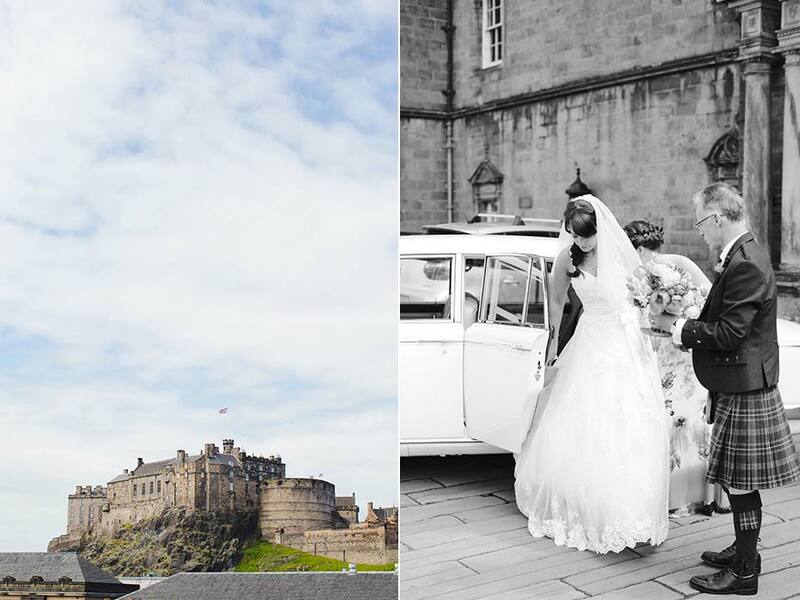 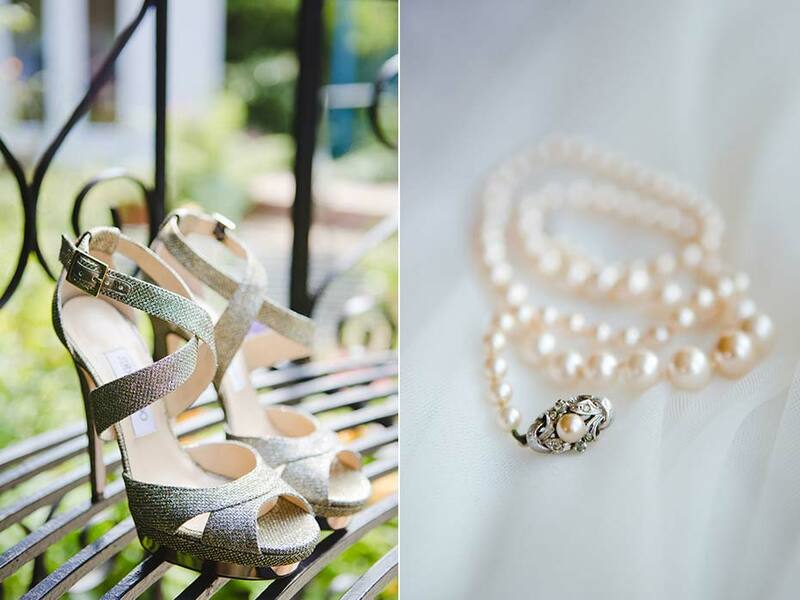 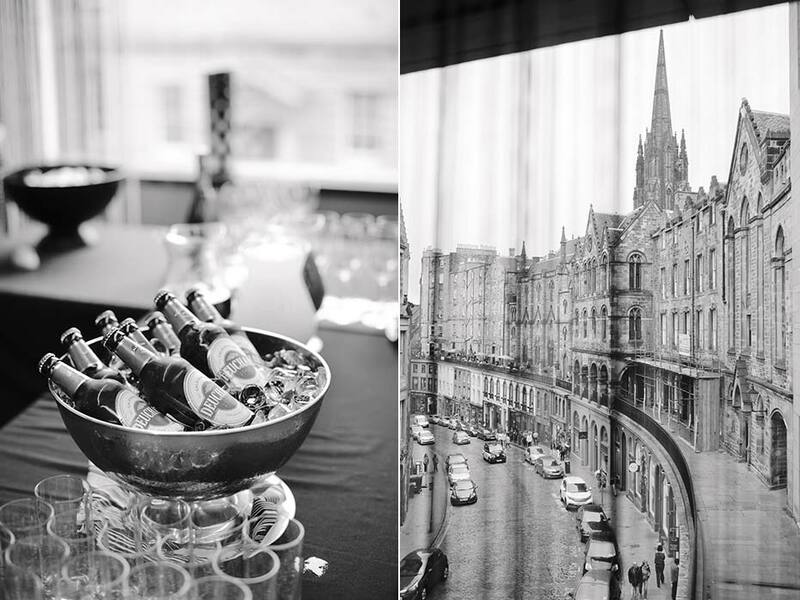 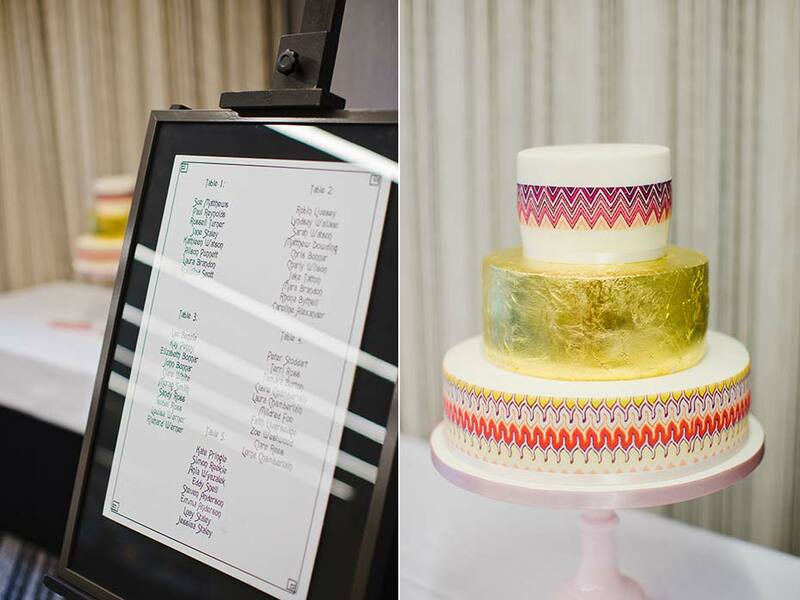 Having worked in the wedding industry, Hazel had clear ideas how she wanted her day to be – fun and colourful, drawing inspirations from her favourite films, The Labyrinth and Disney’s Frozen. 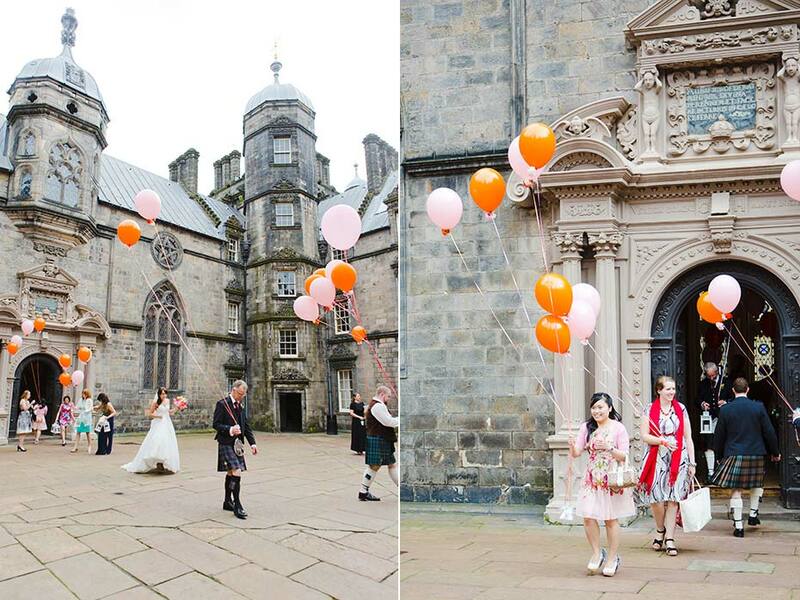 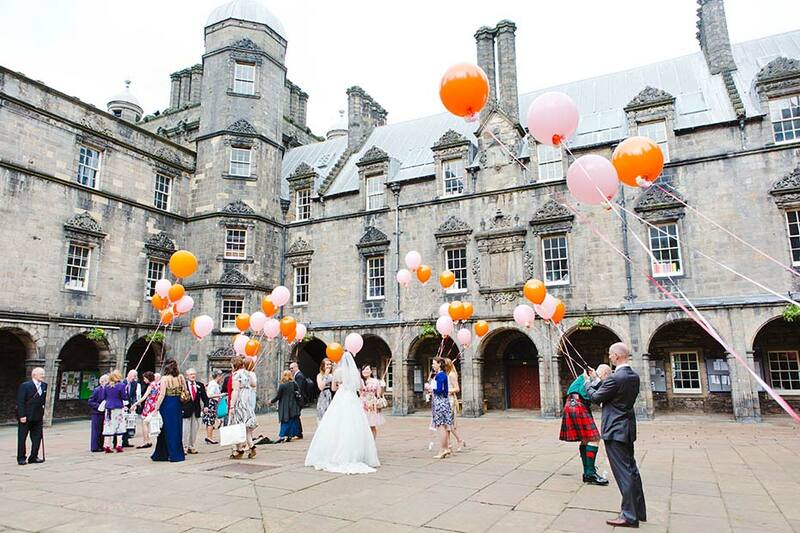 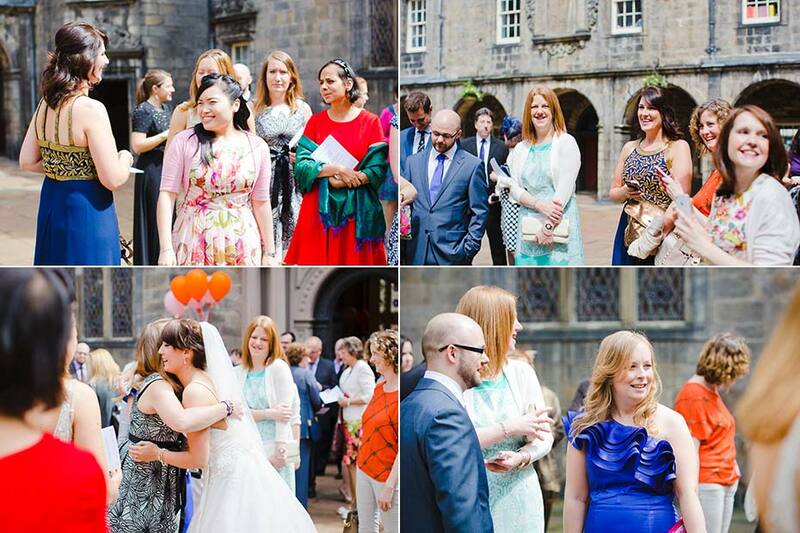 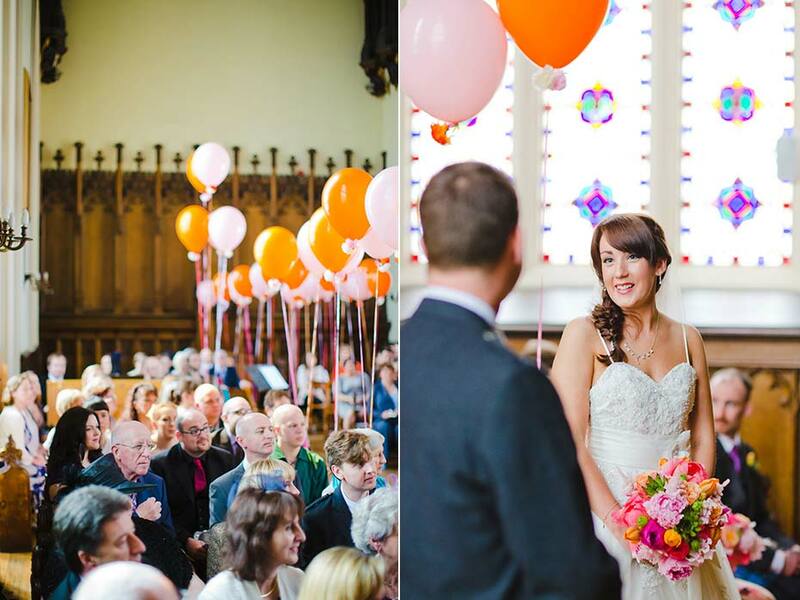 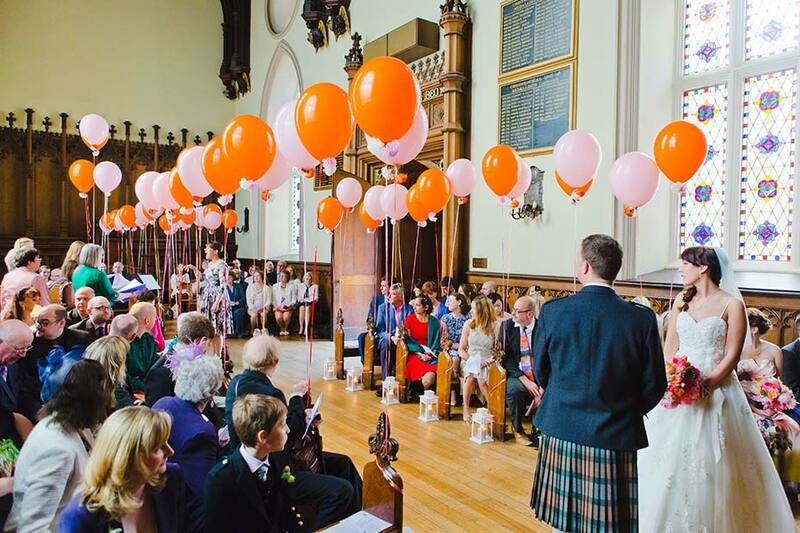 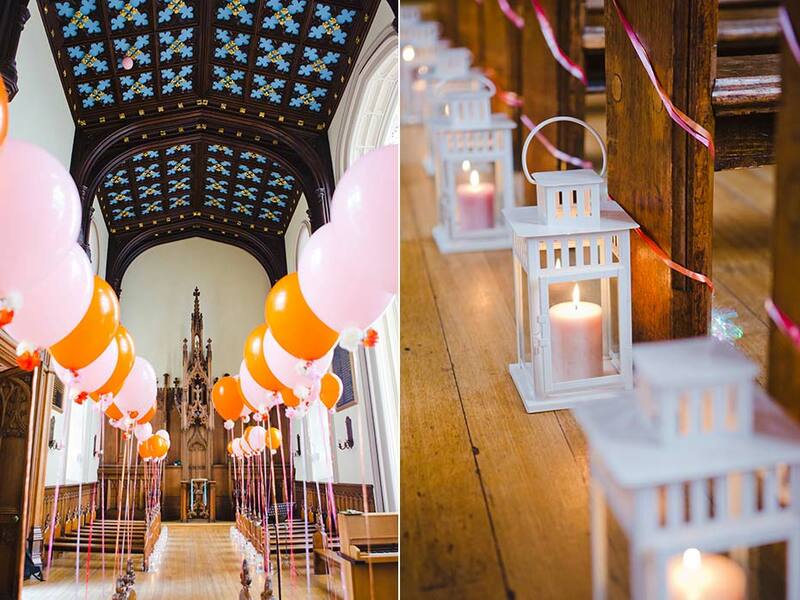 The Chapel was decorated with pink and orange balloons, the colour co-ordinating flowers were from the amazing Planet Flowers, Hazel wore a dress all the way from the States finished off by a fabulous pair of Jimmy Choos!